Got bored of your monotonic lifestyle? . 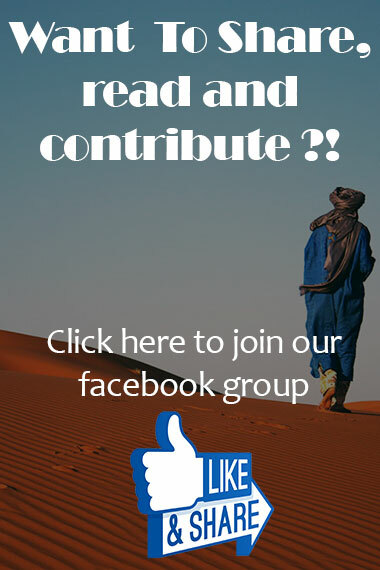 Do you want to live a new experience abroad?. 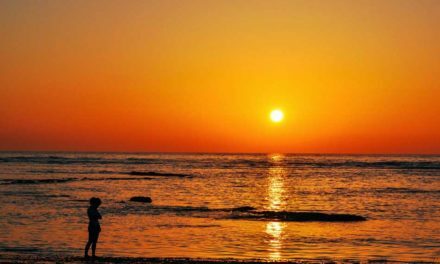 Do you need a trip that makes you forget about all the hard times and stresses you face in your everyday life?. Here we give you the solution and the way that can make you feel better and spend good time as well. 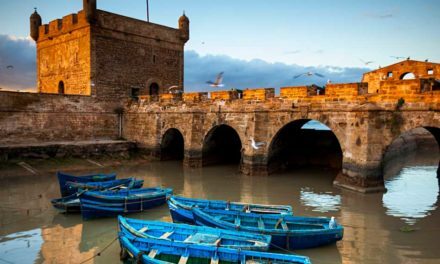 With a population of 1.1 million, Fes is the second largest city in Morocco. 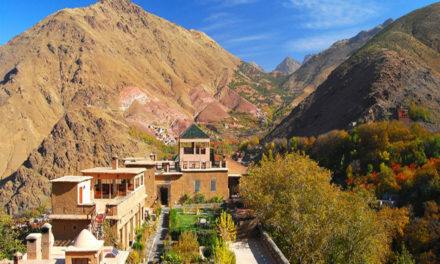 It is a historical and old city that was founded by Idrisid Dynasty in 789. By now, it is 1228 years old city and this shows the historical importance of it. 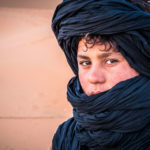 Arabs, Berbers and Moriscos live in this city, and this, anyway, justifies the diversity you may find there. Fes was the capital city of Morocco untill 1925. 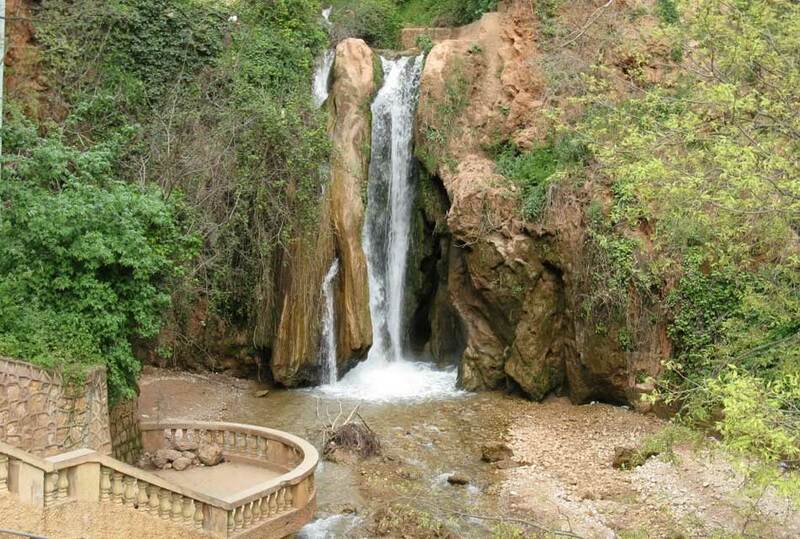 Now it is the capital of Fes-Meknes administrative region. 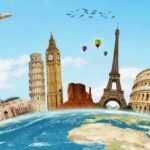 In this article you will be introduced to the fascinating places to visit activities and things to do in this old and attractive city. 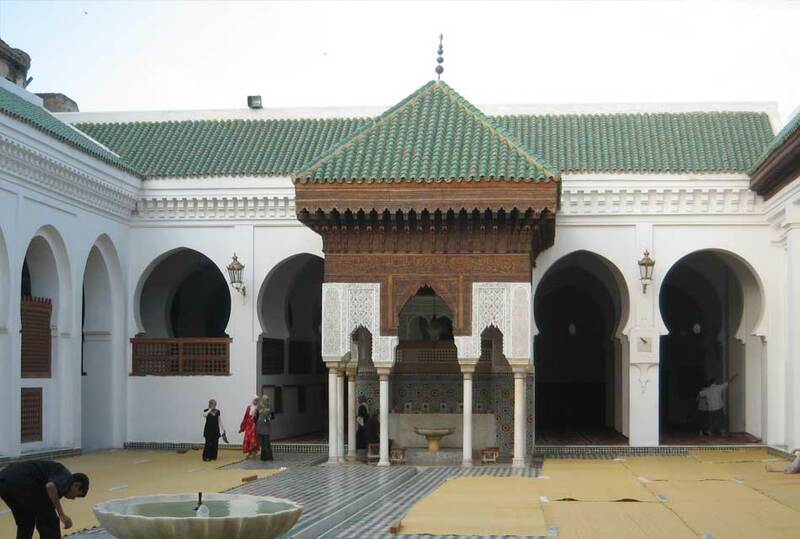 This educational Institute was found by Abu Inan Fares in 1351, it is well known for its great architecture and a beautiful sight of the madina of Fes. Later on it turned to be a great mosque in which congresses are held. 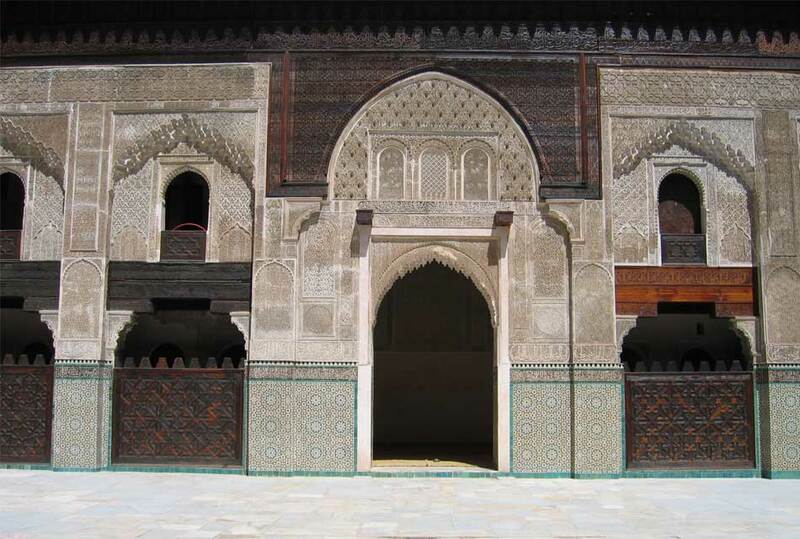 You can see many Islamic decorations on its walls in addition to plaster, wood and wonderful geometric patterns. 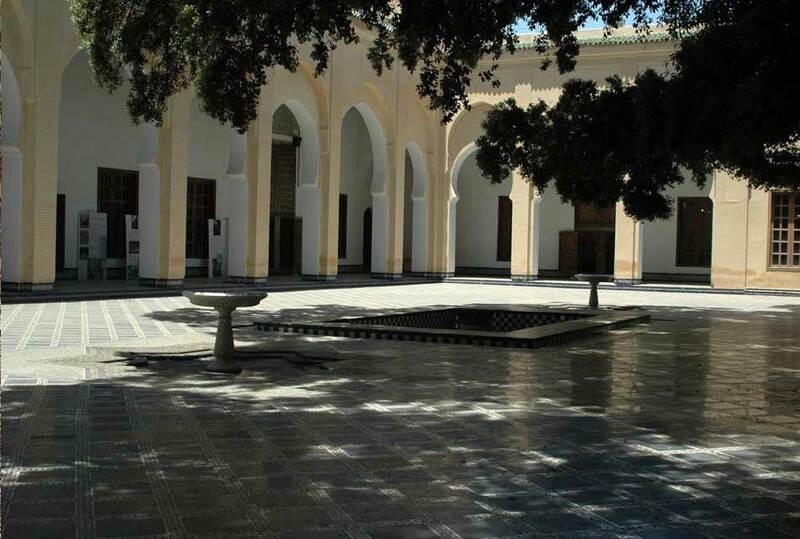 What is special concerning the Madrwsa is that it is accessible for non-islamic visitors. This, anyway, allows several visitors to visit it and see how great this building is. Dar al-magana in Arabic means “clockhouse”.It is a house in Fes that was built by the marinid sultan Abu Inan Fares. This building holds a weight-powered water clock. 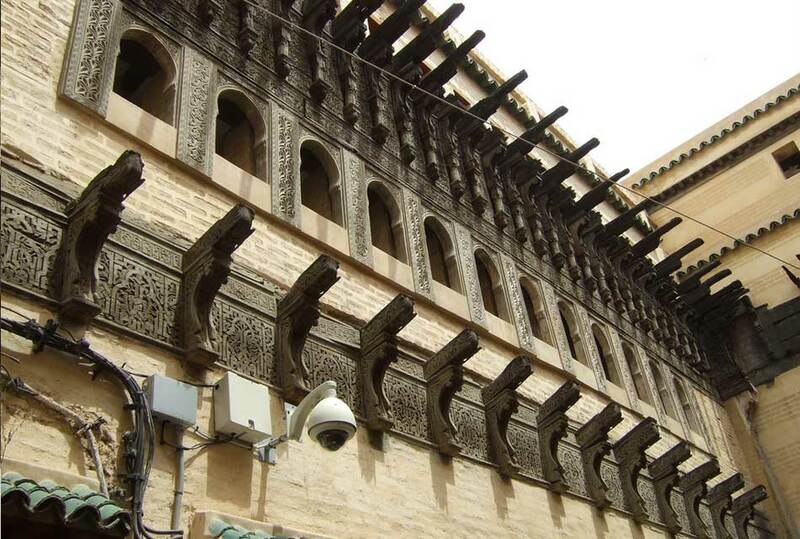 It was finished in 1357 by Abu alhasan Telmasani. It is opposite to the mentioned- above Madrasa and, moreover, connected to it. It consists of twelve windows and platforms . A cart, which is at one end attached to a rope with a hanging weight and a rope on the other end with a weight that floates on the surface of a water reservoir, was responsible to maintain the motion of the clock. It is the oldest existing University in the world according to UNESCO. For this reason, it is sometimes referred to as the oldest University. 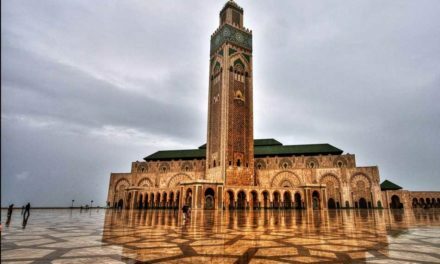 It was founded by Fatima al- fihri in 859 with an associated Madrasa which later became one of the most important educational centers in the Islamic world. In English, zaouia, means shrine. 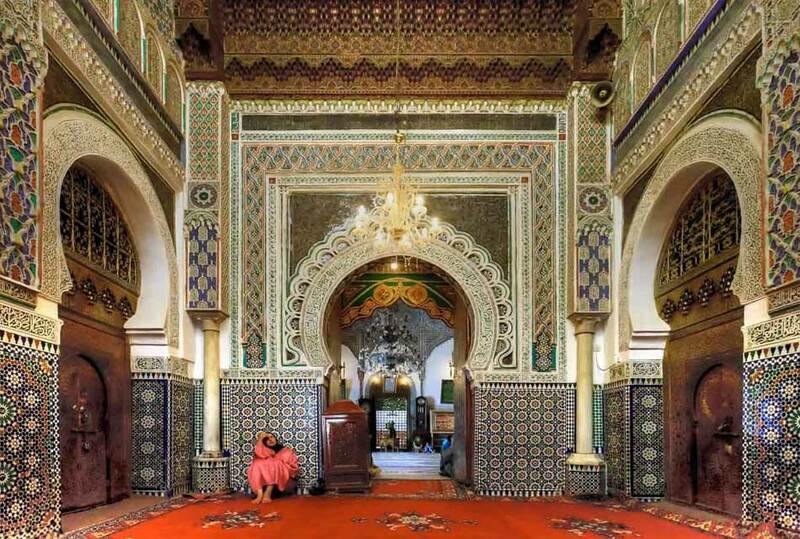 It was dedicated to tomb of Moulay Idriss II who ruled Morocco from 807 to 828. 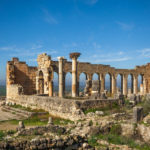 After his death, an uncorrupted body was found in this area, people, however, believed this was Moulay Idriss and found the Zaouia. Moulay Idriss II is the patron of the city. It is believed that visiting his tomb is so beneficial for strangers who visit the city. Fes el Bali is the medina area and the city’s oldest district. The main gate into the area is Bab Boujloud. As you approach this grand old gate, you get wonderful views the neighborhood’s landmark like of the Medersa Bou Inania, which sits just after the Bab Boujloud gate and many wonderful landscapes as well. When they noticed that Fes el Bali would be too small to contain their palaces, the Merenids built this “New City” in the 13th century . It has a grand Royal Palace and behind it, mosques and medersas fill the host of lanes. 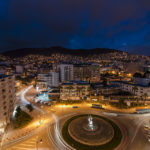 There’s a tranquil air to this small section of the city, which sits between Fes el Bali and the Ville Nouvelle, and it makes a welcoming lull between these two different worlds. It is inside a Hispano-Moorish summer palace built in the late 19th century. The museum collection traipses through a selection of traditional Moroccan craftsmanship. The museum centerpiece exhibit is the ceramics room, where the famous Fes blue ceramics, colored with cobalt are found. 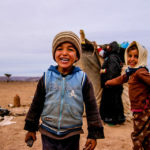 Sefrou is a walled town that locates 29 kilometers southeast of Fes. It was a rich town but by the 20th century, its prosperity passed away and it turned into a poor town. Anyway, many colored buildings are found in this historic town. 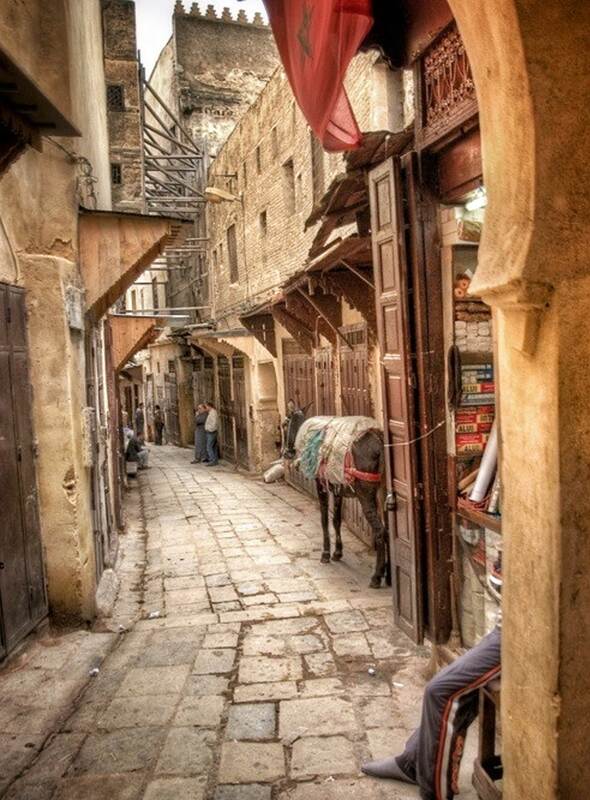 Exploring the markets in the old part of town, is one of the most delightful things to do in Fes. 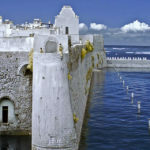 You can Start at the top of the market, at what is famously known as Bab Boujaloud. This area is the most touristy, and its so crowded as well. 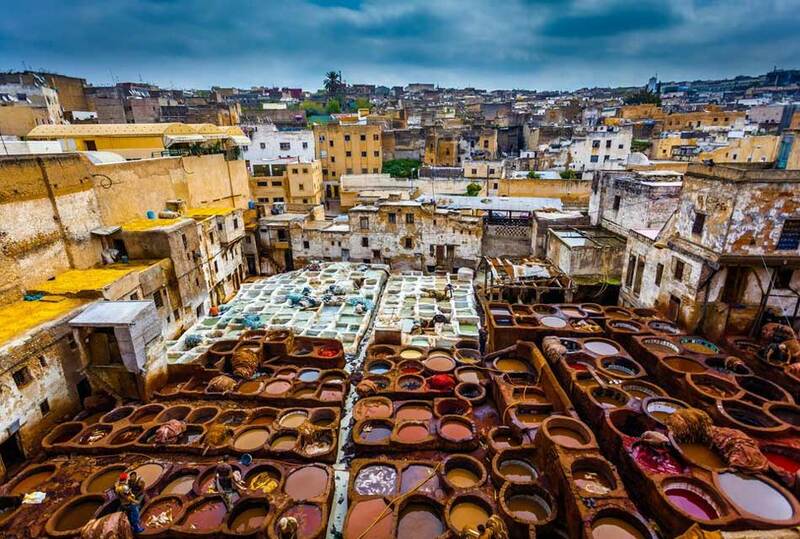 You can find traditional Moroccan shoes, clothes, and pottery, with people crafting everything like plates tables. 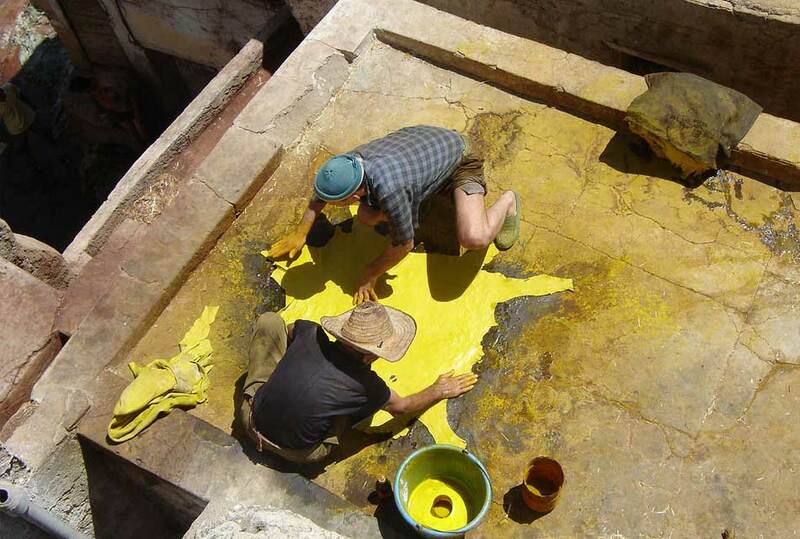 Fes is famous for its clothing and fabrics; the tannery is a popular demonstration of where all of this comes from. The tannery tells a story of the creation of many products like dresses and bags. Anyway, many products that are created from this tannery are demonstrated there as well. 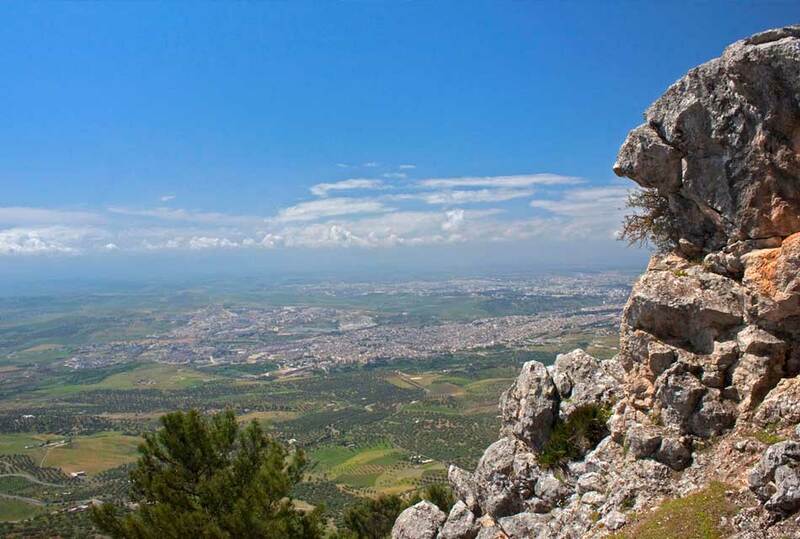 Mount Zalagh is the biggest mountain in Fes. It is so pleasing to get its summit and view the beauty of this city. Only from the top of Mount Zalagh, you really see how wonderful this city is. additionally, mount biking is also available at this mountain if you want to get some adventures. 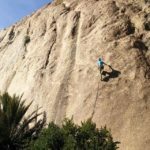 Fes is one of the best places to enjoy the traditional Moroccan path. 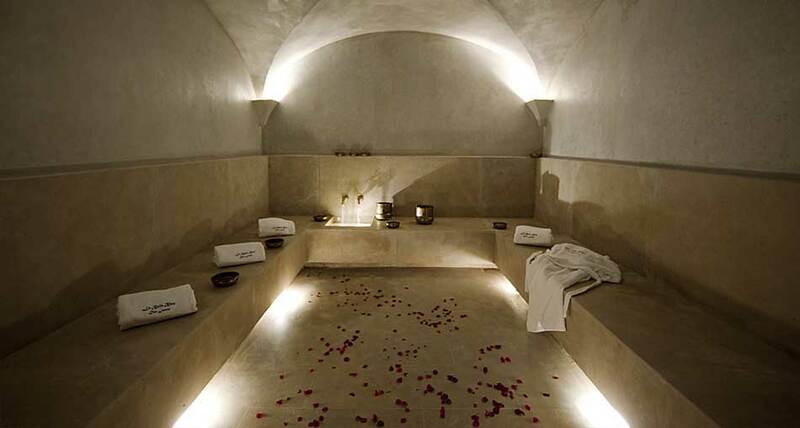 In addition to taking a path, you can also have a Moroccan massage. This will make you feel relaxed and better. Hammams are common in Fes and visiting one of them is a delightful experience. Dar Ramouna means House of the Pomegranate. The restaurant inside the hotel is a good place to get some relax and food. It serves Mediterranean cuisine by using fresh, local and seasonal ingredients. 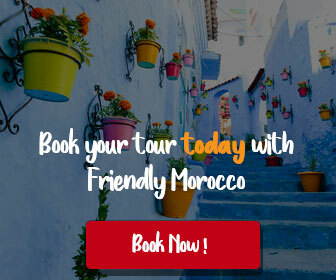 Here you can taste many Moroccan delicious plates and get some rest. There is a gorgeous garden where you can retrieve your energy back from the crowds and surround yourself with wonderful nature. Jardine Jnan Sbil is free and full of beautiful plants, and a hidden lake in among the trees. 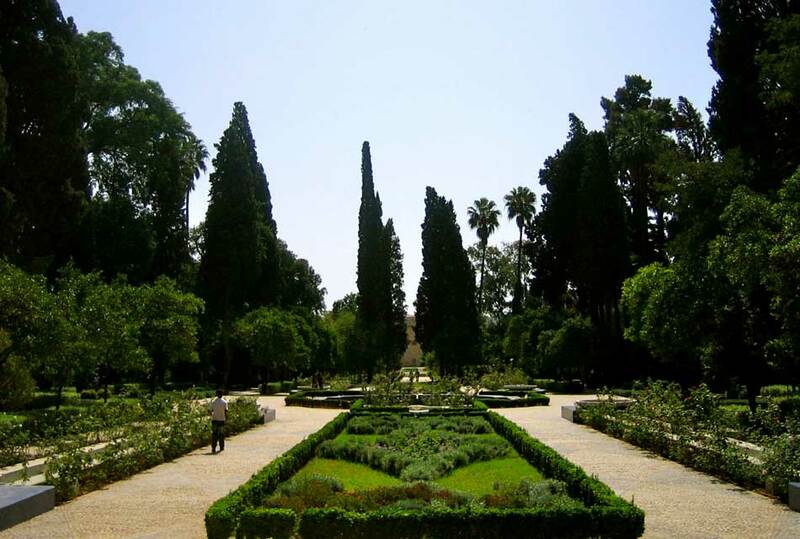 The medina is so crowded, so the garden is a good place to get your quietness back. 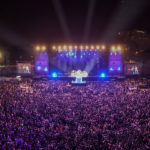 Each year, there is an extraordinary music festival that brings together musicians from across the country and the world. 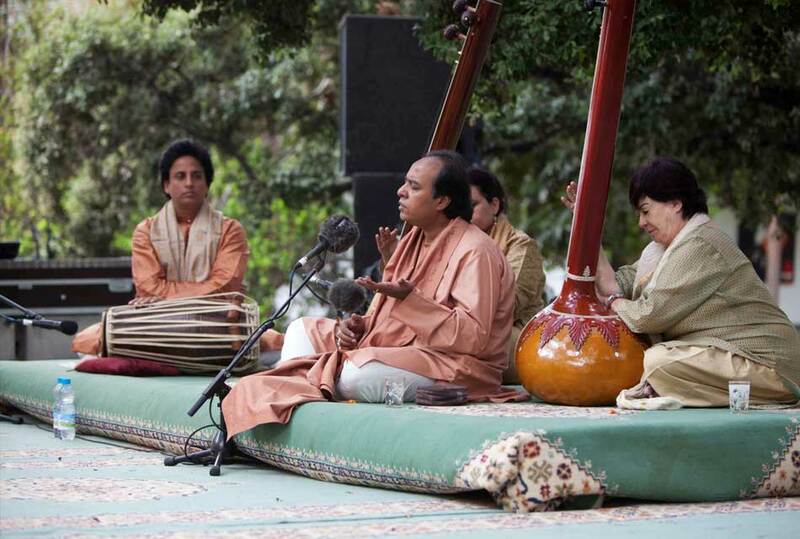 It is, anyway, The Festival of World Sacred Music. This festival is the biggest of its kind. Sufi,Turkich and Indian music are all played in. It will,surely, be a great chance for you to discover all these music genres and enjoy them. 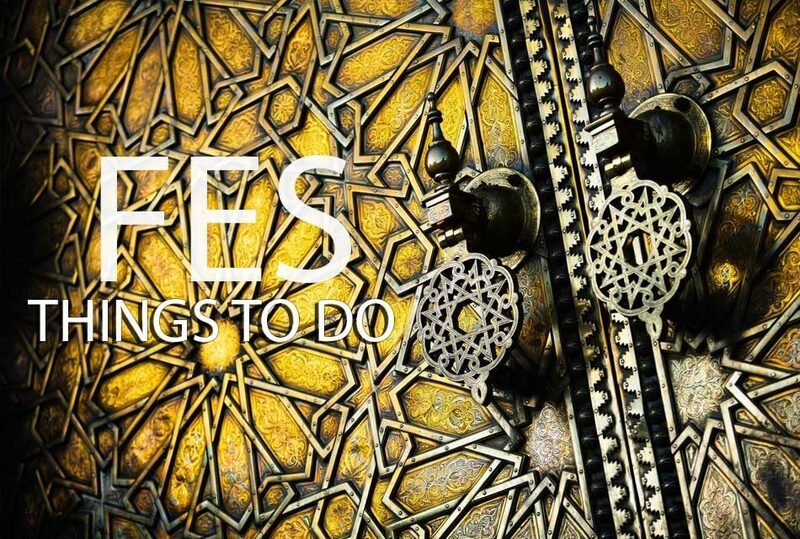 The above-mentioned places to visit and activities to do are not the only ones you might get interested in when visiting Fes. This historical city has also more to give you and to make you amazed. Book your tickets now and you are most welcome to try them yourself. 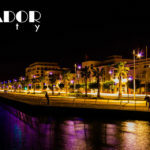 Casablanca: Attractive places in the biggest city of morocco.